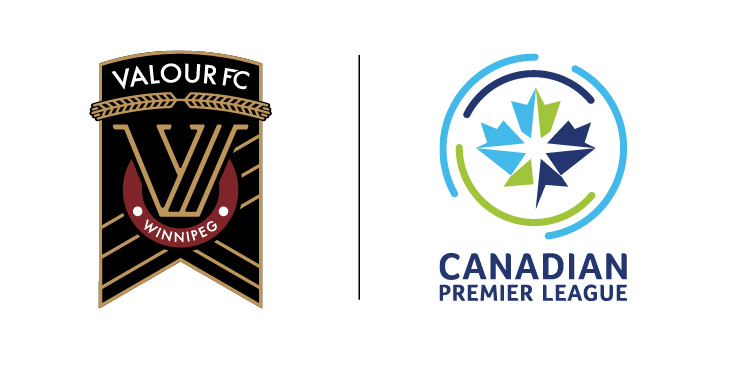 Winnipeg, MB., June 6, 2018 – The Canadian Premier League (CPL) today announced the founding of Valour FC, one of the founding clubs set to play in Canada’s new professional men’s soccer league in the spring of 2019.  The new soccer club will play out of Investors Group Field, which will feature a FIFA-standard turf pitch for all Valour FC home games.  Valour FC will play against CPL rivals HFX Wanderers, York 9 FC, and Cavalry FC, along with several other founding clubs to be announced in the coming weeks.  Early membership deposits to secure seats to Valour FC home games will be available starting Friday, June 8th at www.ValourFootball.club.  The Valour FC name and emblem symbolize the valour shown in the story of three brave Winnipeg soldiers who demonstrated immense courage and heroism during the World War I. The men, who all lived on the same street which was later renamed Valour Road, were awarded the Victoria Cross – the highest military recognition for honour and bravery.  The Valour FC crest draws its inspiration from the Victoria Cross medal, with a ‘V’ emulating a folded ribbon wrapped by the shape of a maroon medal.  The logo and crest are truly Manitoban, with the centre of the ‘V’ representing the geographical meeting point of the Red River and Assiniboine River – a location that has long defined this city.  The right side of the ‘V’ also creates a ‘W’ – for the city of Winnipeg.  The arc of wheat at the top of the crest symbolizes the thriving agriculture industry that has been a mainstay in the province and has grown into an iconic Manitoban symbol. 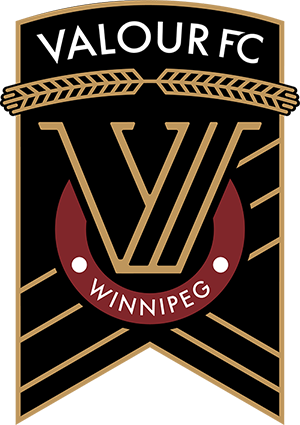 The club’s official colours are “Valour Maroon”, “Wheat Gold”, and “Earth Black”, representing the honour and heritage commonly associated with the prairies.